Sydney, famous for Bondi Beach, the harbour bridge and of course the Opera house but unlike Melbourne and Brisbane it’s definitely more corporate looking. Think Canary Wharf but on a much larger scale. 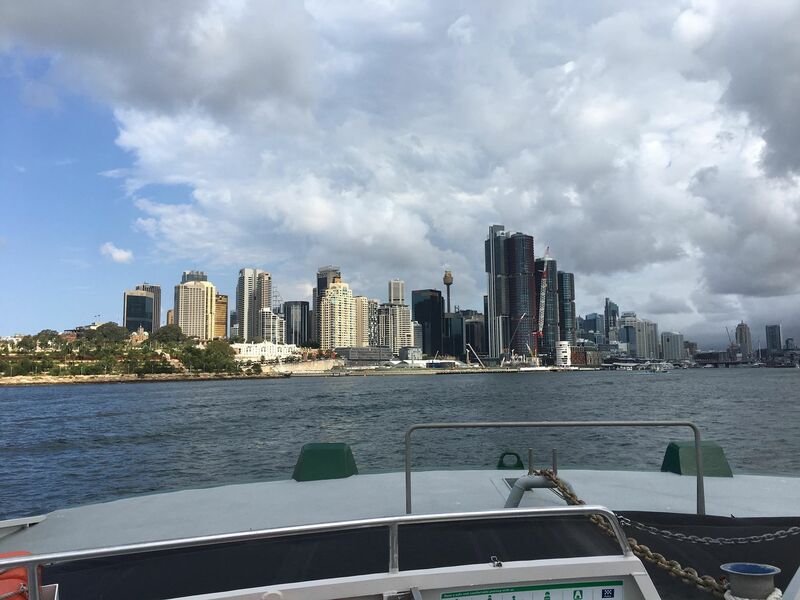 An eye catching harbour surrounded by calm waters, big skyscrapers, home to all the major banks and businesses and you’ve pretty much got central Sydney in a nutshell. 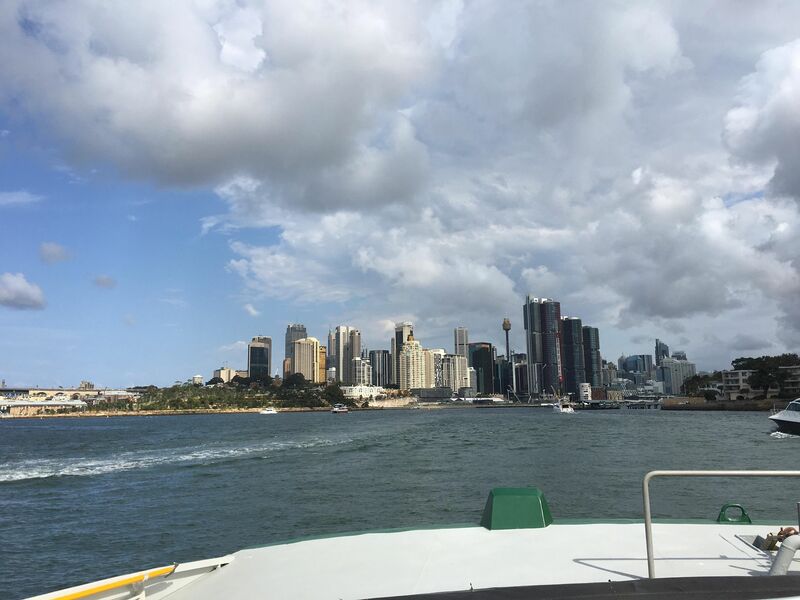 It might not sound like an attractive destination but don’t forget Sydney is a huge city and it’s not all about the corporate look, there’s plenty to do, you just got to do a little more research and go that little bit deeper. There’s enough entertainment to keep everyone happy. 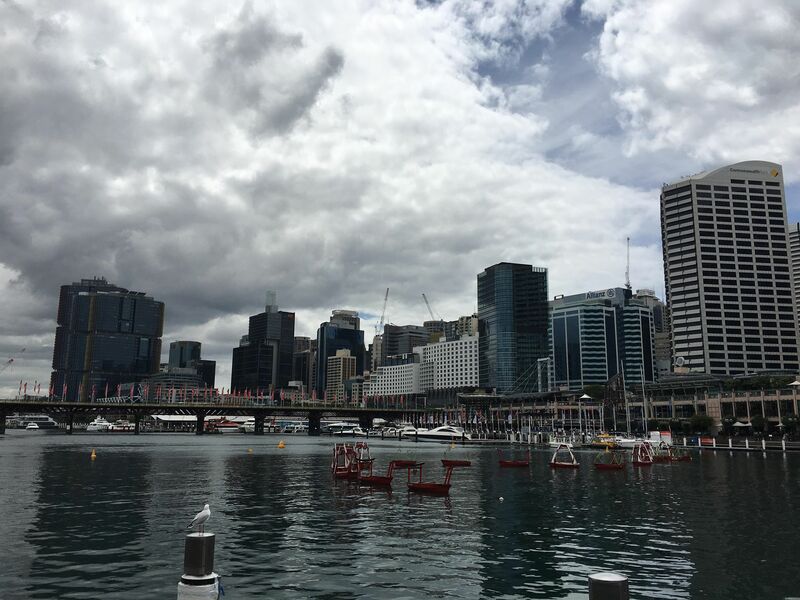 I pretty much spent a good chunk of my time in an area called Surry Hills – a cool, relaxing and charming suburb not too far way from the city. It’s definitely a “hipster” area, full of young impressionable people, filled with pubs, bars and restaurants with character. 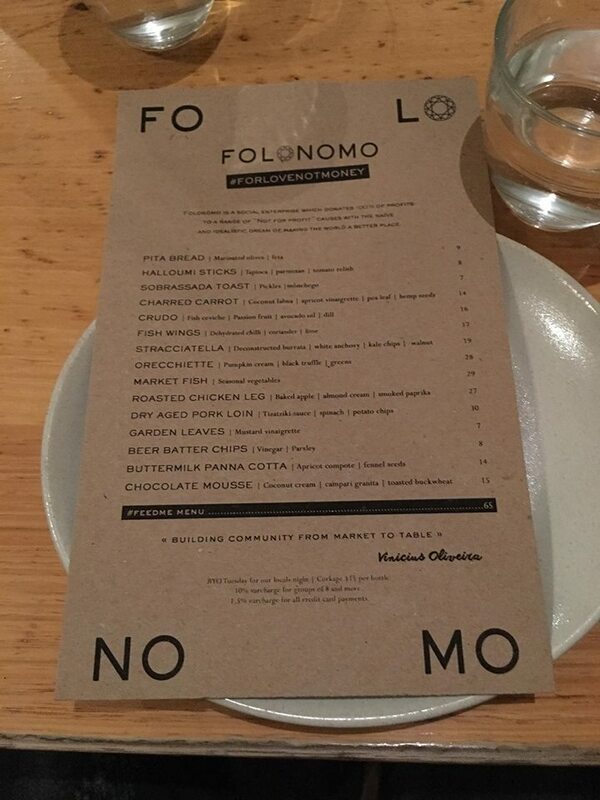 One of these restaurants that’s worth checking out is Folonomo (For Love Not Money). 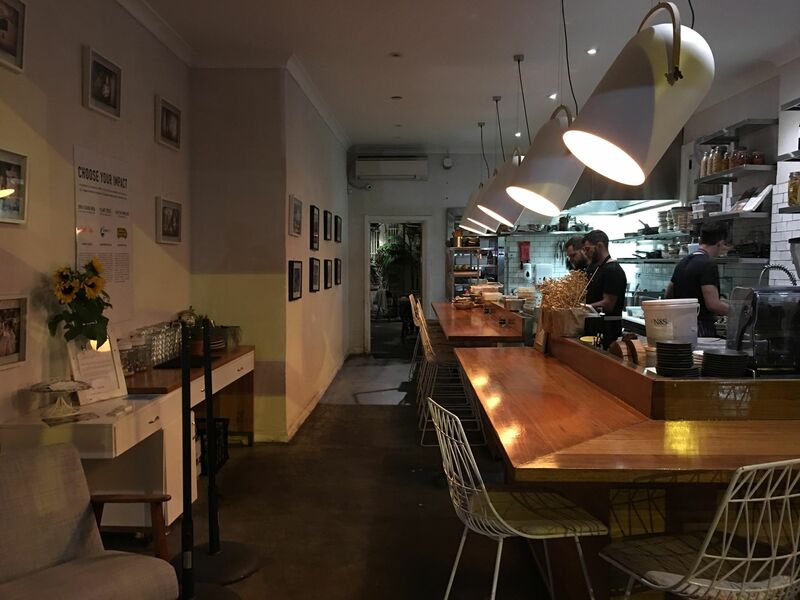 Folonomo has two objectives: to create superb food celebrating multiculturalism within Sydney and secondly to give 100% of the proceeds from the bill to charity. 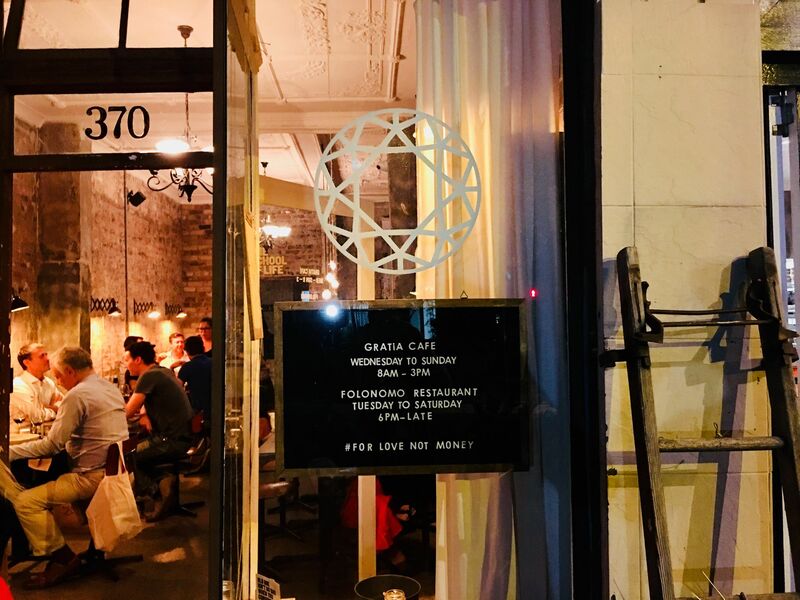 During the day it’s operating as a café and during the night it’s turned into a relaxing, casual dining eatery. There’s nothing fancy about the place and to be honest there’s no need to be. Just chairs, tables and some candles. There’s even space to eat in front of the chefs preparing the food in front of your eyes. The menu is designed for sharing and there’s plenty to go around with lots of attractive sounding dishes on offer. 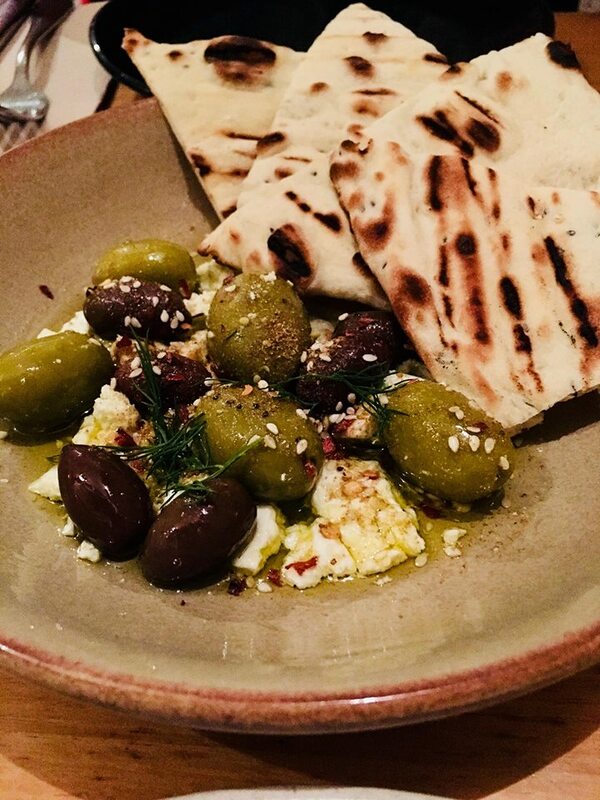 Small plates include traditional salty, tangy olives, crumbly feta and toasted pitta to mop up any excess. 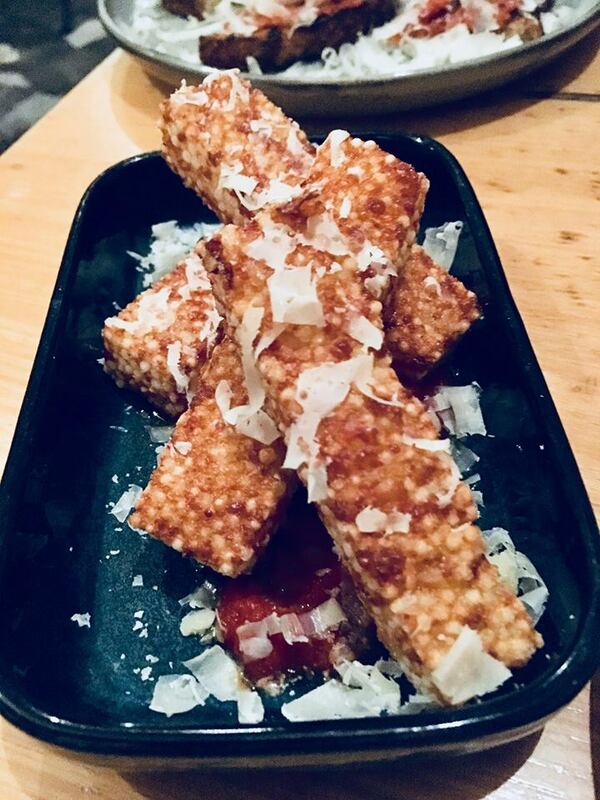 Also there’s crispy halloumi sticks made with using tapioca -to give that extra crunch – piled on a bed of sweet tomato relish and finished with shavings of manchego cheese. 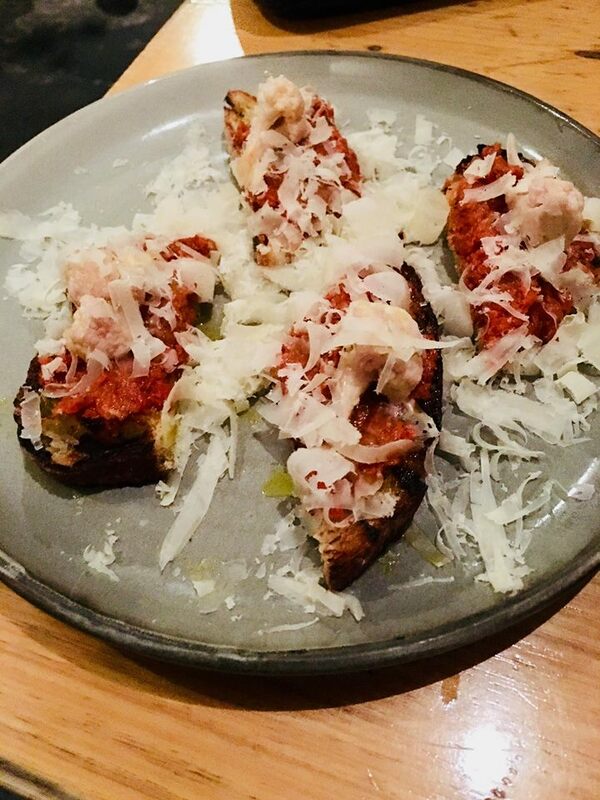 And to spice things up, the sobrassada on toast – a cured sausage made from paprika, salt and garlic spread generously on a chunk of sourdough will certainly do the trick. Crudo (raw in Italian and Spanish) offers a more fresh and lighter take on things. 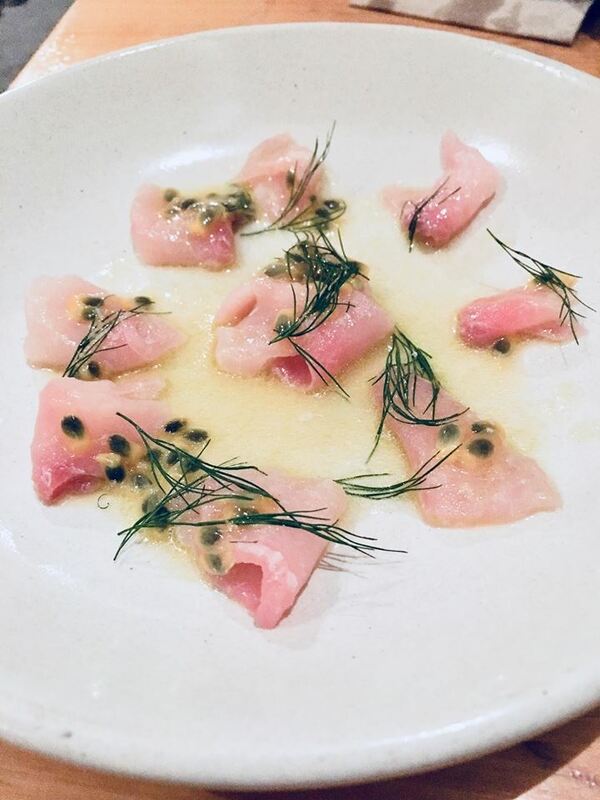 It’s basically cerviche – fish cooked using citrus juice – drizzled with avocado oil, the pulp from the passion fruit to give a sweeter note and to cut through the sharpness and fresh dill on top. 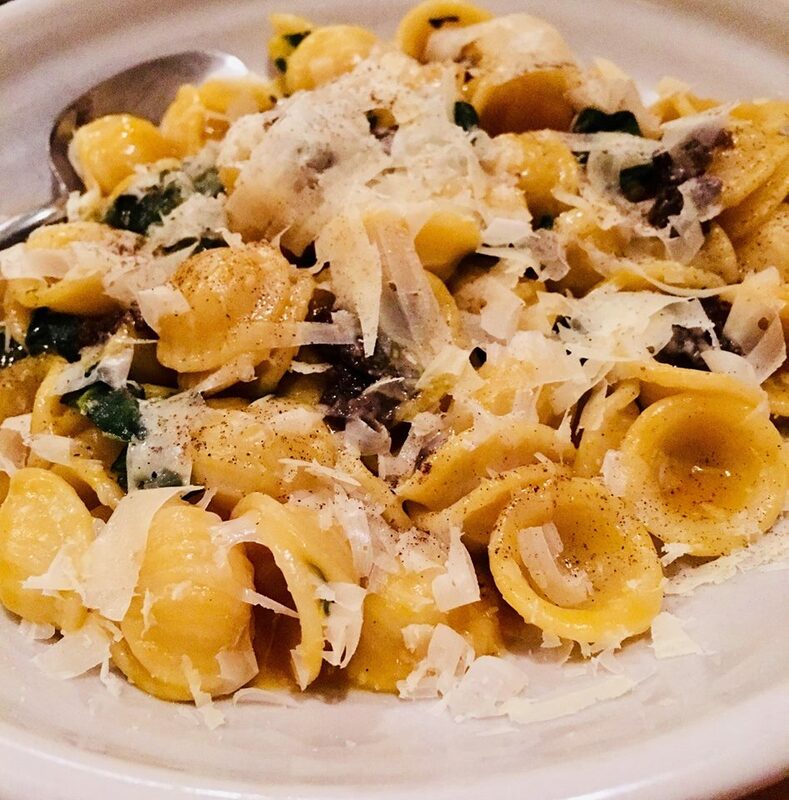 I absolutely hate truffle but the orecchiette is very impressive. It’s not overpowering and the smell of it is definitely more bearable than other places I’ve been to. I’ve found a new respect for it and it goes ever so well with the rich, velvety pumpkin and wilted greens. As for the pork chop, it’s got bags of flavour. 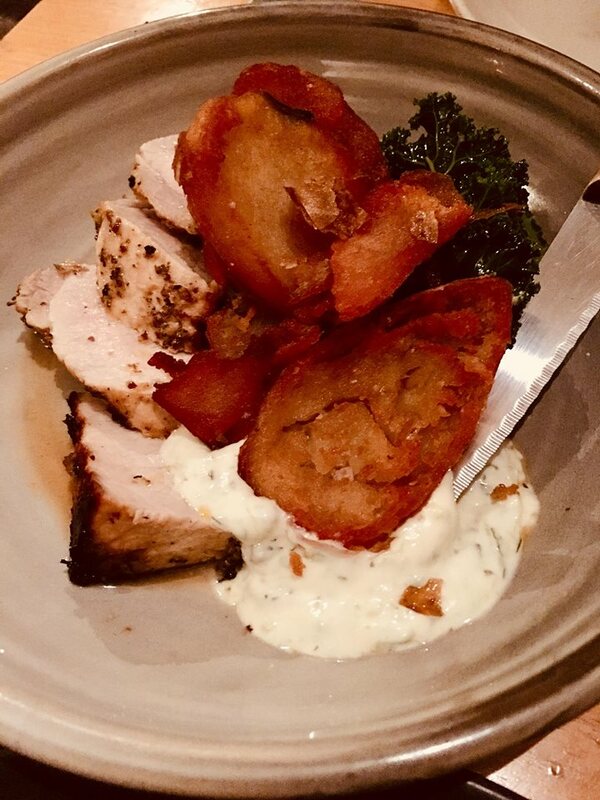 The dry aged process really does give it a massive boost and the cool garlicy tzatziki, seasoned spinach and potato chips is as complimentary. A good hearty dish. 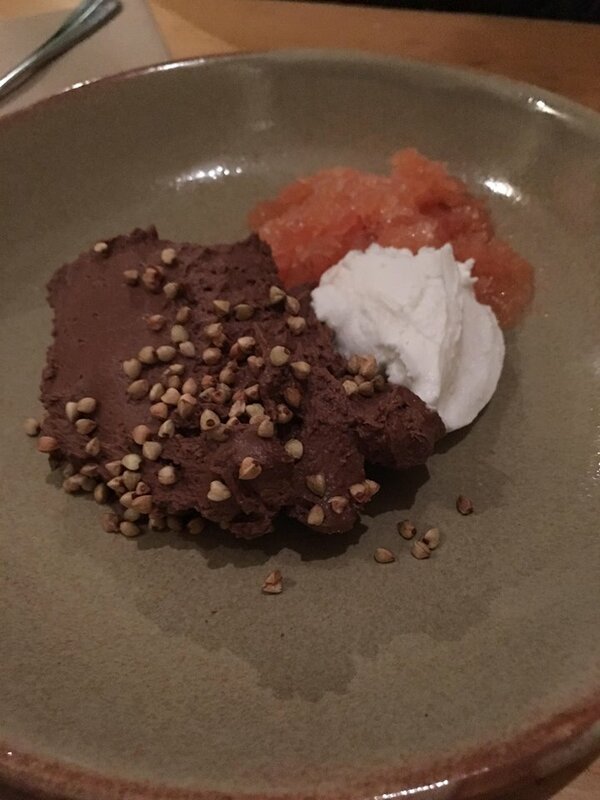 Desserts are equally as good as the rest of the meal. Simplicity right here. 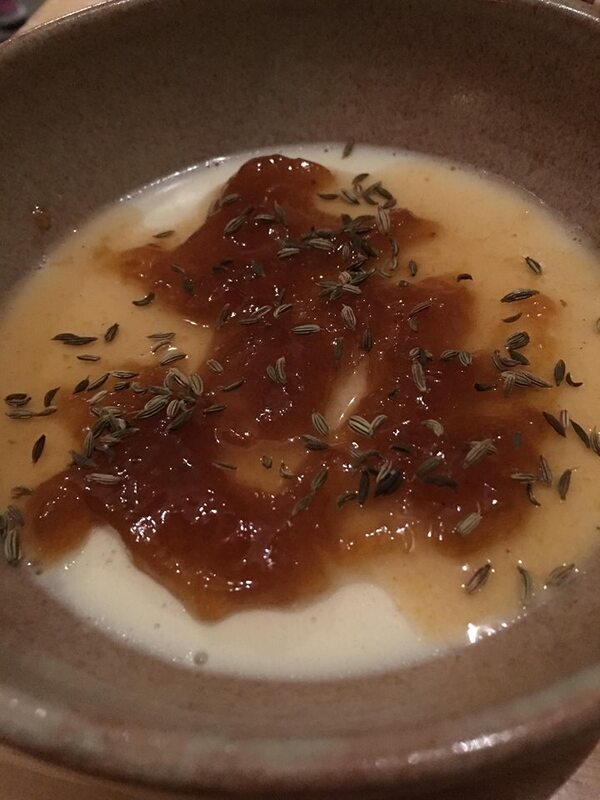 The buttermilk panna cotta is creamy and smooth added with a good dollop of warm apricot compote and a healthy sprinkling of crunchy fennel seeds and as for the chocolate mousse, it’s rich, slightly bitter but has a refreshing Campari granita and a silky coconut cream to compliment it. Folonomo is a cracking little place. The food is fulfilling and affordable but the best thing is, is that it’s celebrating good food with a cause. Definitely put it on your check list. 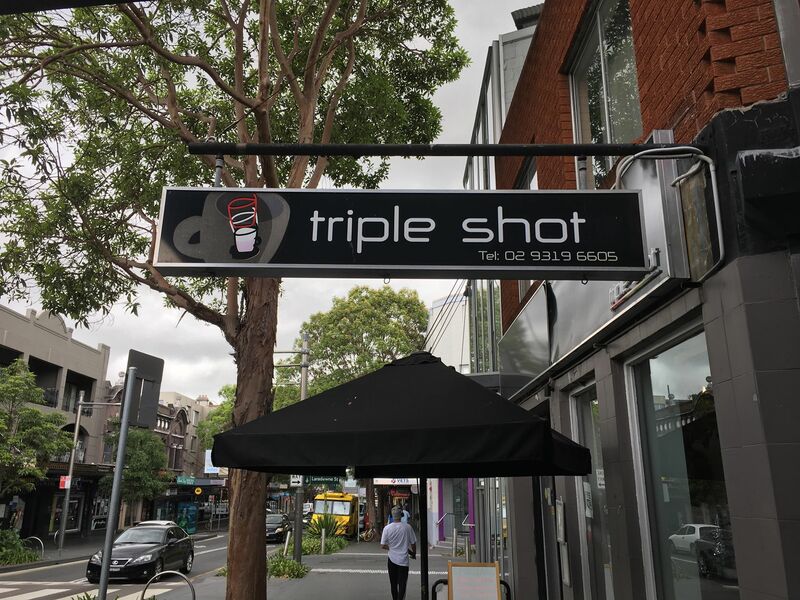 Triple shot café will most certainly give the boost you need whether its recovering from a hangover or to fill that hole and give you the get up and go factor. It’s a small café and again there’s nothing fancy, just good grub and lots of it. 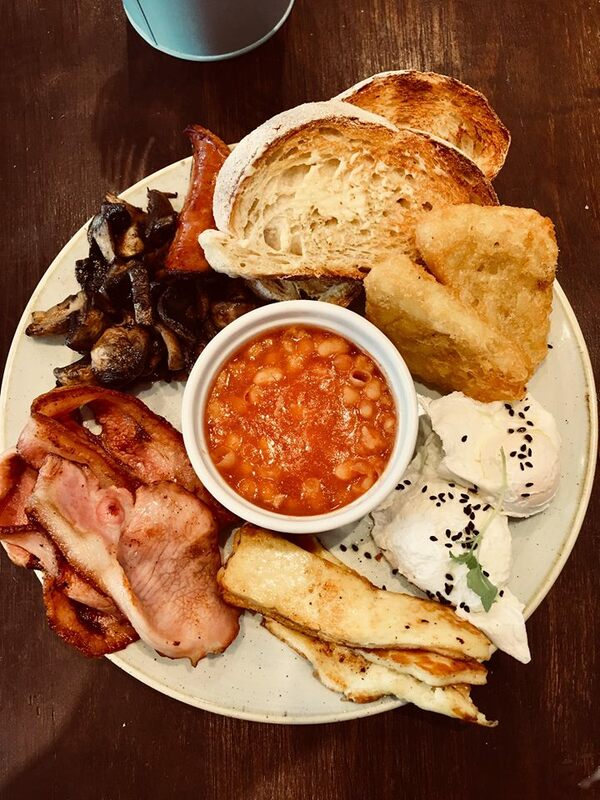 The big breakfasts deliver and whenever I go to a café, I always have to add more items to whatever is already on offer. Don’t feel guilty about adding more. Being a greedy guy, I added grilled chorizo and slices of halloumi to what was already a heart attack meal – beans, bacon, egg, mushrooms and hash browns. But of course there’s always a “healthier” approach. 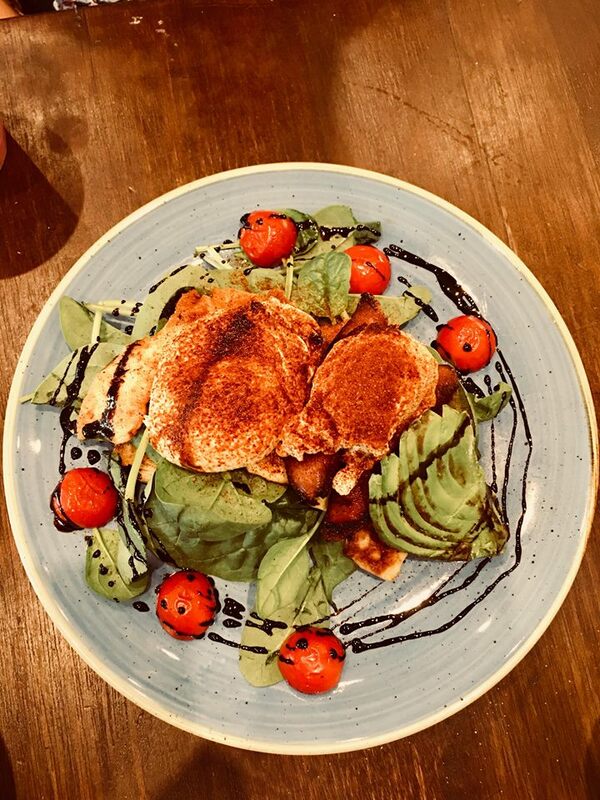 Triple shot cafe’s halloumi stack is packed full of greens including baby spinach and ripe avocado as well as roasted cherry tomatoes. Very good value for money and a decent service. 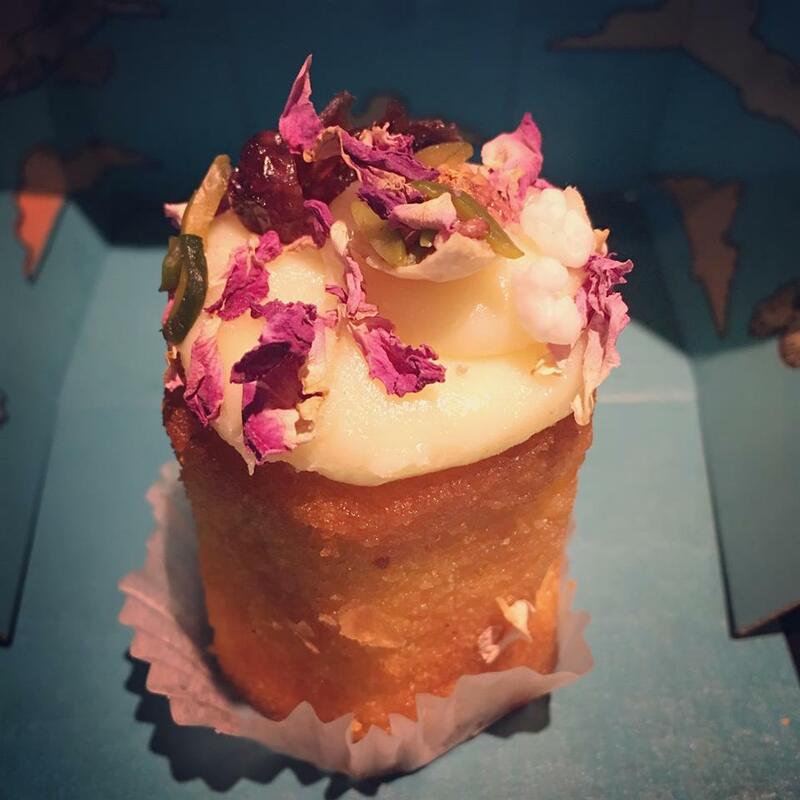 Black Star Pastry is an award winning patisserie located within various spots of Sydney. 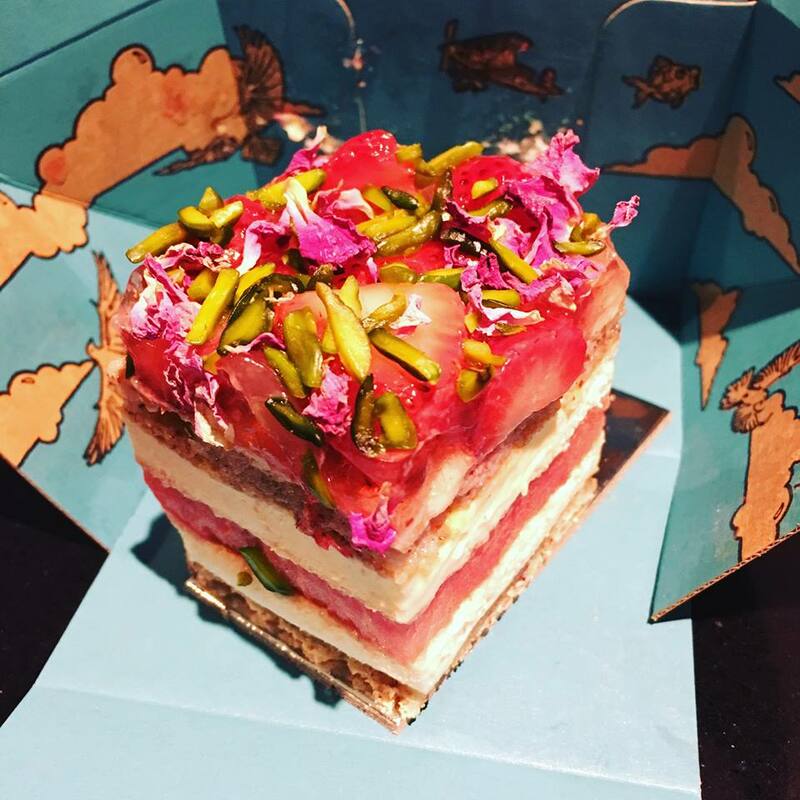 Year in, year out it has won numerous accolades whether its the sweet goods or the savoury but the reason why I checked it out is because this place has become incredibly famous for it’s strawberry watermelon cake. This particular sweet item is the most photographed cake in Australia. 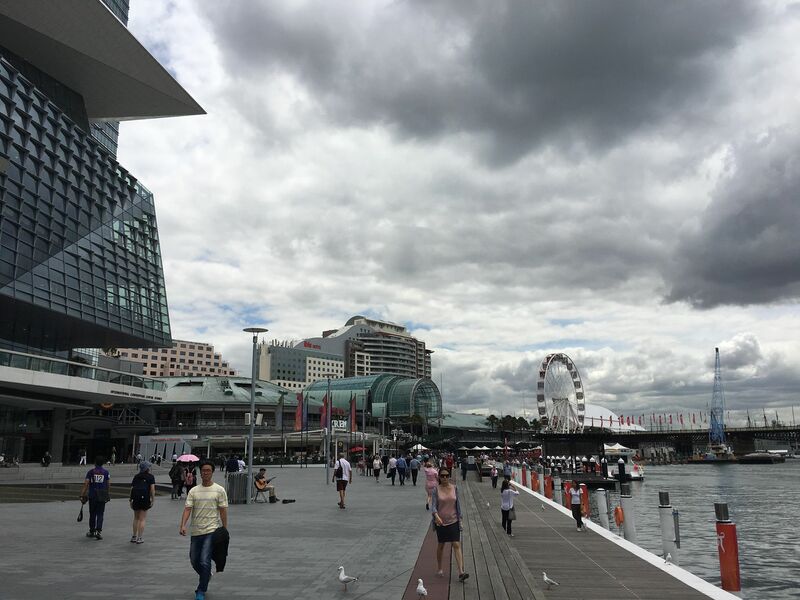 People of Instagram have lapped it up and since then hordes of visitors have queued up to get their hands on it. Another piece of cake which is also popular is the orange and Persian fig. It’s worth getting as well and in fact, in my opinion, I preferred it to the strawberry watermelon cake.